How About One Less Errand to Run? 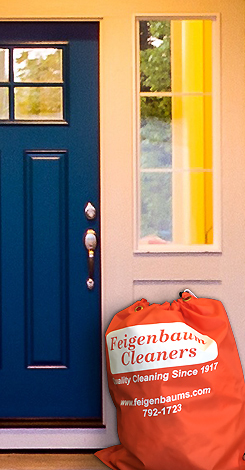 Feigenbaum’s offers a convenient Free Pickup & Delivery service at your home or office. We call it EasyClean and … it’s as simple as 1, 2, 3. 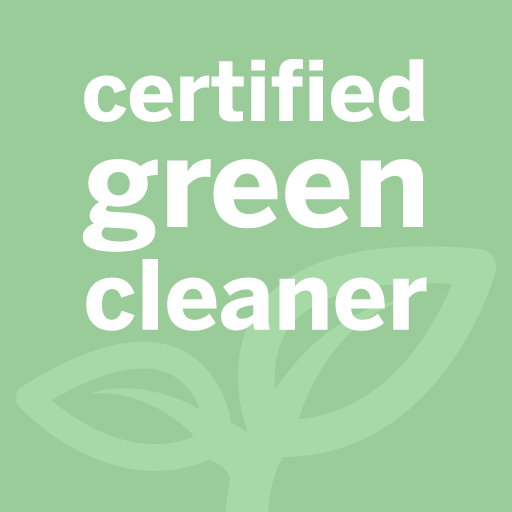 Choose a Signup method below to Get Started with EasyClean. Select phone, email or online. We contact you to confirm our schedule, arrange your first pickup and garment bag delivery. We pickup your order from a designated area and return it to the same spot when it’s done. It’s that simple and your satisfaction is always guaranteed! We bill your credit card, so you don’t have to worry about being home. Our friendly staff members are eager to help you Signup with EasyClean. Just give us a quick call at 518-792-1723 and we’ll step you through everything. Would you rather set a time to speak or fill out a hard copy Signup form? No problem, just drop us a line at pickup@feigenbaums.com and we’ll sort it out. Please complete all of the fields below and let us know when we should call you. The note section at the bottom is good place to enter a day and time. Where Will You Put Your Order? 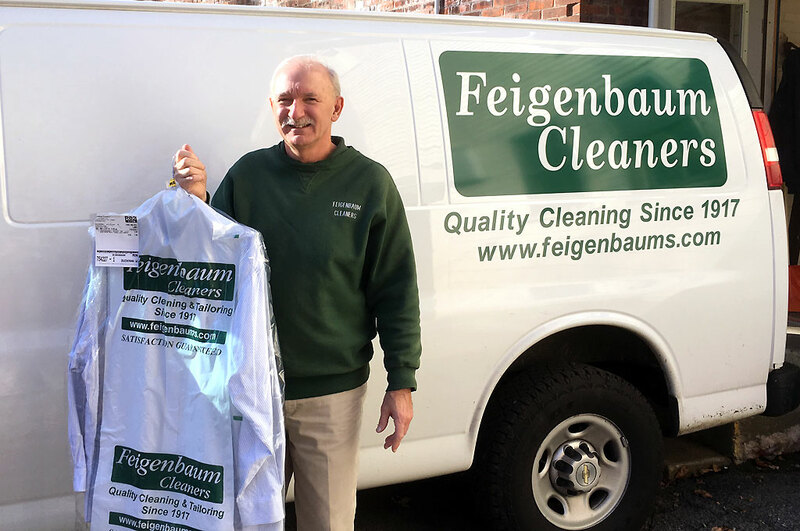 Feigenbaum Cleaners is so convenient -- no more forgetting to pickup the laundry or trying to hang my husbands shirts with two kids in the car! Give Feigenbaum's a try, you won't be disappointed. You don't have to spend time running around getting your dry cleaning; just open and close your door -- it's great! I was skeptical but tried it and I loved it. No more trips to the cleaners. No waiting. They pickup and deliver for less money than I was paying before. You gotta try it. Outstanding service and convenient. Can't ask for anything more from them. Thanks Feigenbaum Cleaners! Hey Neighbors: I highly recommend Feigenbaum Cleaners. It's so convenient and they are so reliable. Excellent Service. Clothes look great. Couldn't be happier. Give Feigenbaums a try, you won't be disappointed. We have never been happier with a dry cleaner or with how our shirts look. 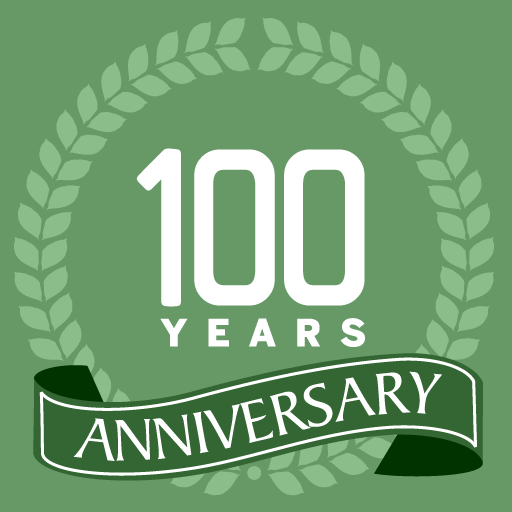 Feigenbaum's service is reliable and high quality -- we have one less errand to run! Is there any extra cost for EasyClean? No, there is no extra cost. Our Pickup & Delivery service is completely free. How often does EasyClean Pickup & Deliver? 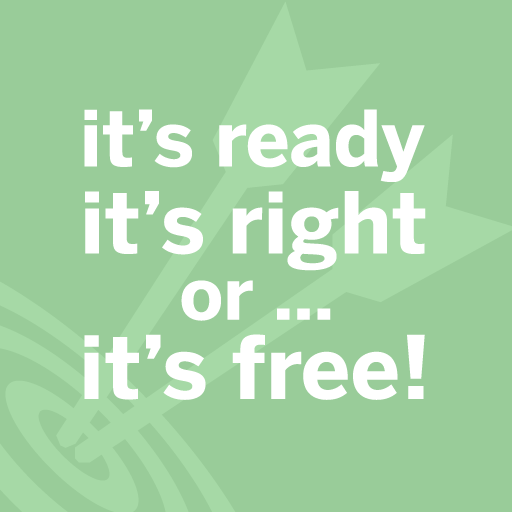 If you choose Regular Service, your EasyClean driver will stop by twice each week. However, you can also choose to call “as needed”. When does EasyClean service my region? How far North does EasyClean service? How far South does EasyClean service? How many days between Pickup & Delivery?